Welcome To Wheat Tech Inc. 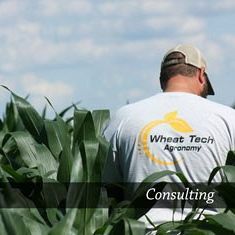 Wheat Tech is a group of independent crop consultants founded in 1995. 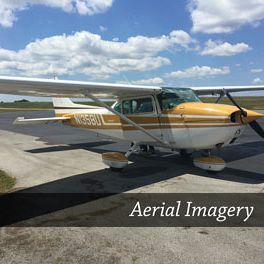 Our company is based in Schochoh, Kentucky. Our primary goal is to provide growers with agronomically sound consulting programs. 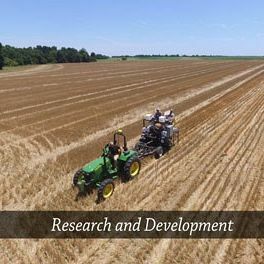 We specialize in intensively managed wheat, corn and soybean production utilizing our experience, reinforced with our research plot data. We currently operate in Kentucky, West Tennessee, Alabama, Missouri, and Indiana. Independent means we do not work for any crop protection, fertilizer or seed company. We do not sell any inputs and our recommendations are based on experience, research data and an unbiased view of the available products. Our consultants work directly with the grower to develop management strategies that will maximize the economic return of the wheat, corn and soybean crops. This service is cradle to grave in that every input from preplant fertility to late season fungicide use must be scrutinized to determine agronomic soundness. Our consultants are an incredibly important component to making our company successful. They go through extensive training with an experienced consultant. Despite the extensive training during the first couple of years, training continues each year as our consultants attend field days and management meetings hosted by other agricultural companies. These events are important to our company's success for several reasons. They help us learn about new products, management practices and those who possess their CCA certification have the opportunity to earn points that keeps their certification active. In addition to the above, our consultants are highly encouraged to become a Certified Crop Adviser within two years of employment. The Certified Crop Adviser (CCA) is a program of the American Society of Agronomy (ASA) established in 1992. This certification provides a standard for agronomy practicing professionals in the United States and Canada. Becoming certified not only serves as a form of protection for the public and the profession, but also adds credibility to the consultant. Farmers and employers prefer to work with those who have the certification because it illustrates commitment to continuing their education beyond college and expertise to making a difference in the industry. The program's professional standards are respected by so many and it is the most agriculturally-oriented certification program in the United States. The amount of service provided to the grower is all dependent on the grower's desire. Nevertheless, no matter the amount of service or size of the operation, our consultant's number one priority is to take care of the grower. Our consultants refer to various resources when it comes to making any kind of recommendation. 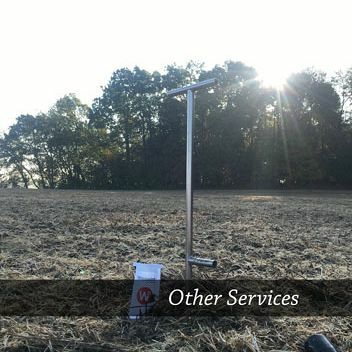 Multiple years of our plot data as well as cooperator company's data, university research and data and retailer or sales representative relationships are all resources valuable to our team of consultants. The training, the in-field experience, the CCA certification, our independent research data and our relationship with other companies in the industry are tools needed to provide the grower with credible and accurate advice.